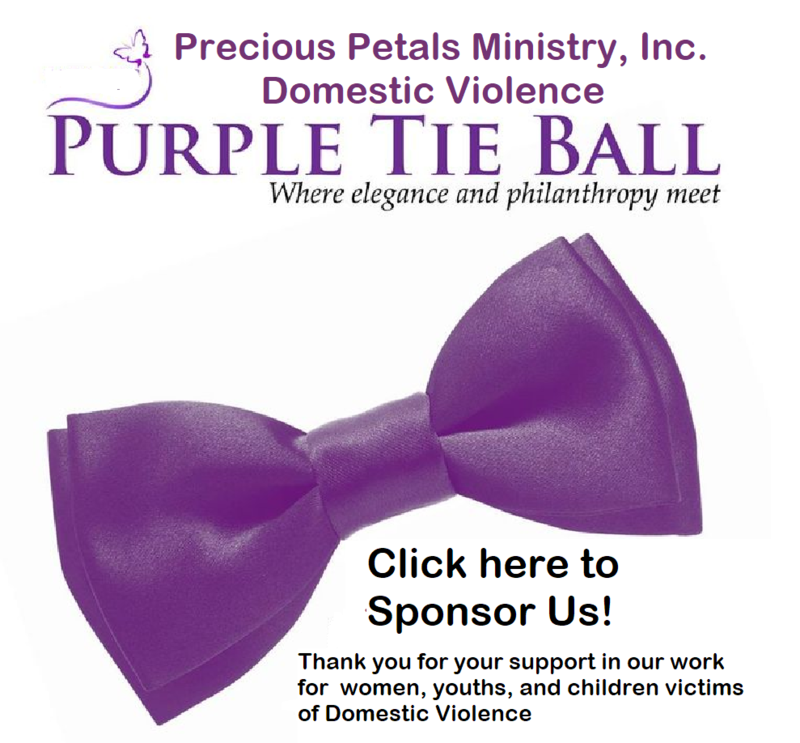 All funds raised from our Purple Tie Gala will be used to further the work we are doing on behalf of women, youths, and children dealing with domestic violence, or healthy survivorship. Contributions are tax deductible and not refundable. Thank you for supporting the victims we serve.